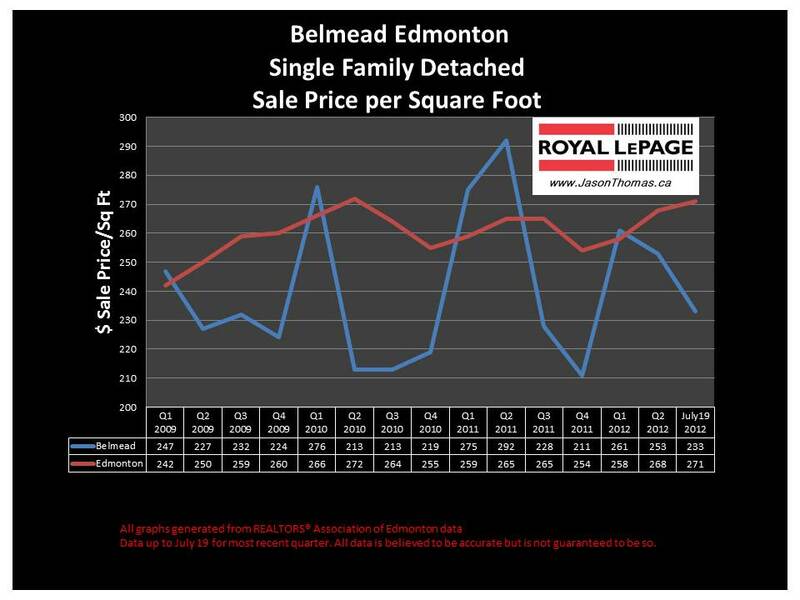 The Belmead Edmonton real estate average sale price per square foot has been generally strong this year. July has seen Belmead's average selling price per square foot dip, but that is only based on a couple sales so I wouldn't read too much into it. 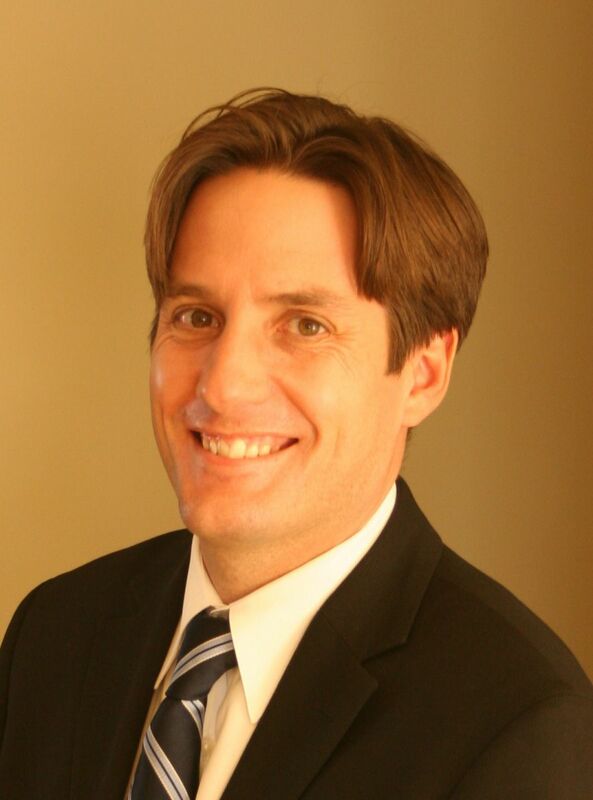 The highest sale price for a home in Belmead in 2012 has been $455,000. Last year in Belmead, the highest sale price for a house was similar at $460,000. The average time to sell a house in Belmead has been 36 days. That is quicker than the Edmonton average days on market year to date of 45 days. Visit Belmed Edmonton home values to find out what your home is valued at in today's real estate market.